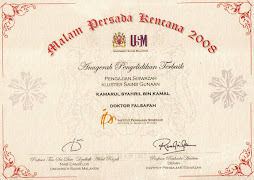 Jones, D. M. (2007). 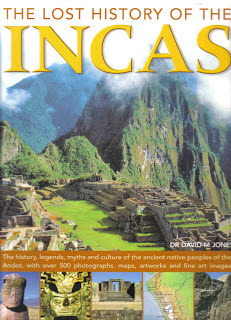 The Lost History of the Incas. Annes Publishing, London.